Given this lack of passion for “dancing”, the key question worth asking is: why am I still here 12 years later? The answer is simple: it’s all the other “stuff” that comes along with being a Polonez member. That’s how I explain to my non-Polish friends why Polonez is so special to me. However, they never seem to understand what I mean by “stuff”. 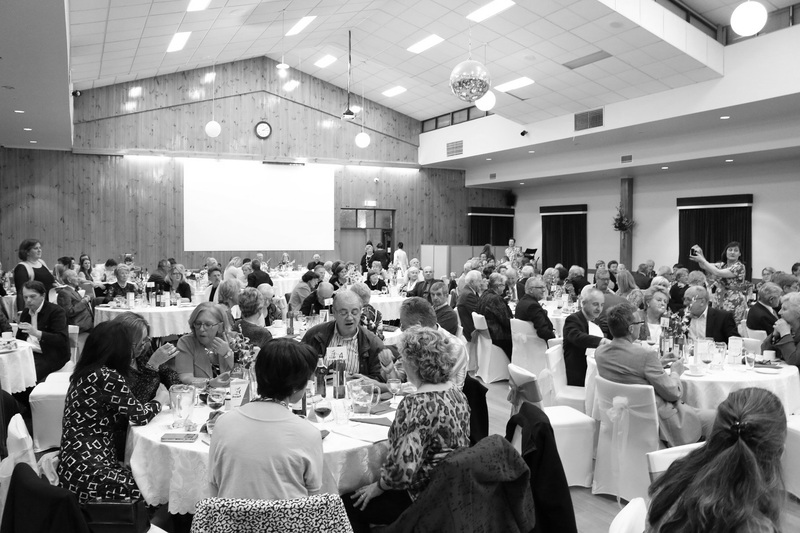 They roll their eyes when I decline their invite on a Friday night, saying “oh that Polish thing again yeah…?” I’m sure this sounds familiar to all Polonez members reading this… Yet, we all stay. We all embrace. We all love Polonez. So, what is this “stuff”? 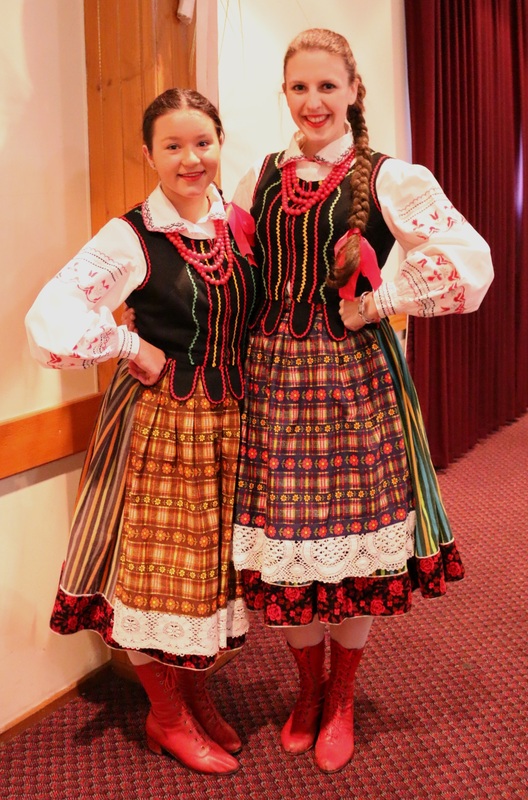 In a way the “stuff” is intangible, but in other ways, it represents all the opportunities provided to Polonez members – opportunities that none of us would ever have been able to experience if it wasn’t for joining the group. For me, the “stuff” includes three trips to Europe (including performances in Poland, Ukraine and Lithuania); four trips to Australian cities for Polarts (Sydney, Hobart, Adelaide and Perth); and involvement in the Federation Square festivals. I have had the opportunity to open the 2005 Gala Concert in Rzeszow; dance in front of 12,500 people at Vilnius’ Siemens Arena in 2005; and perform at the Sydney Opera House in 2003. 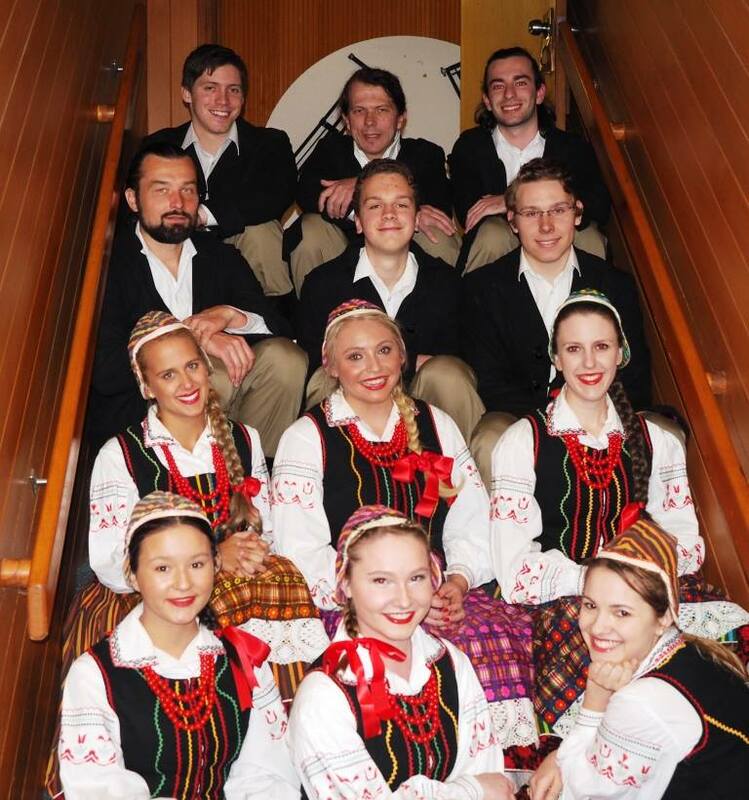 While trips and performances have certainly been highlights, the most important thing about Polonez is the fact that it is a family. 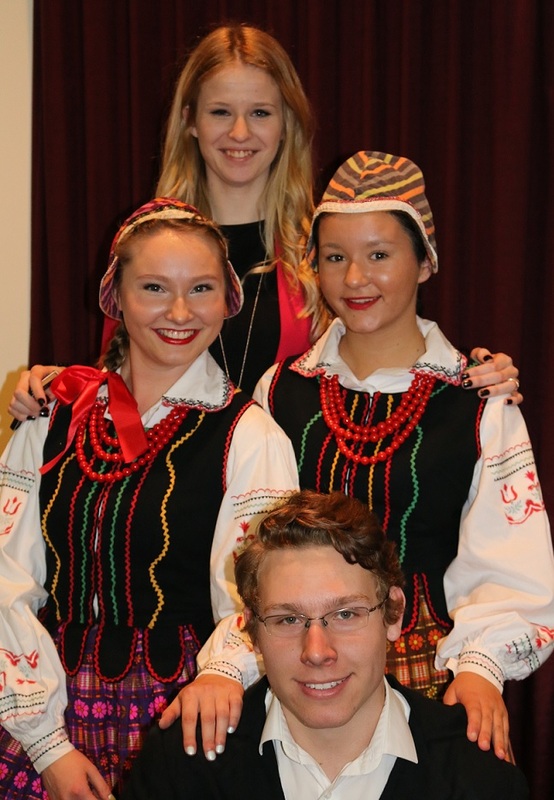 As soon as you join Polonez, you know that you haven’t just enrolled in another dancing or social group. Polonez is different. It is unique. The friends you make are lifelong. The bonds formed when travelling overseas are unbreakable. The sense of loyalty to one another is lasting. Being a member of Polonez has also enabled me to become part of a much broader Polish community. 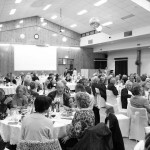 Following my seven Polonez tours, I have Polish friends in every major Australian city, as well as in Canada and the USA. This is probably the thing I cherish most about being in Polonez. It is also great to know that wherever I go, I’ll have a tour guide, and if I push the friendship enough, perhaps a place to sleep too! 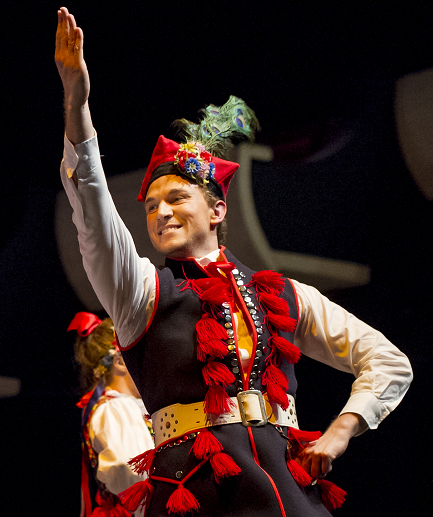 Oddly, Polish dancing has also greatly assisted with my professional successes. 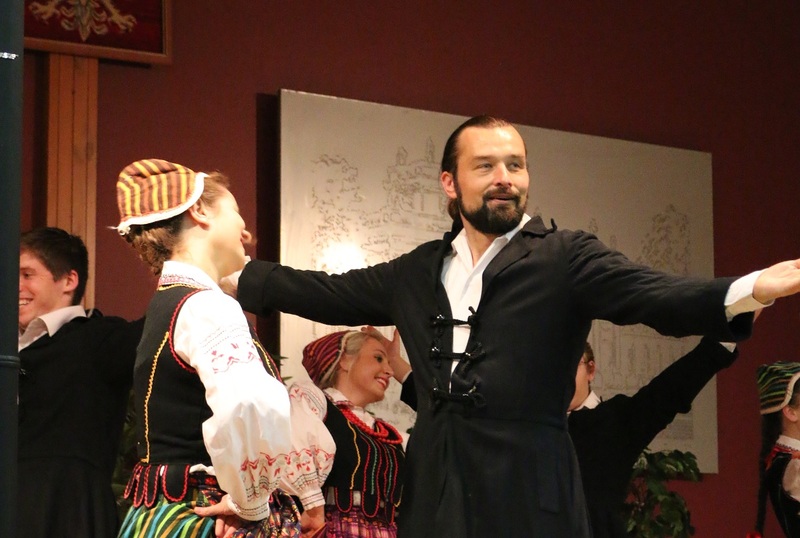 When I applied for Law School, Polonez was the first extra-curricular activity mentioned. At my job interview, HR were most fascinated by Polonez, rather than academia or sport. Even when I did vacation work, my boss was more interested in a demonstration of Goralski, than he was about my intellect! This is because Polonez is quirky and exceptional – and helps to separate me form nearly every person I meet. Indeed, it recently enabled my admission to a TV game-show. 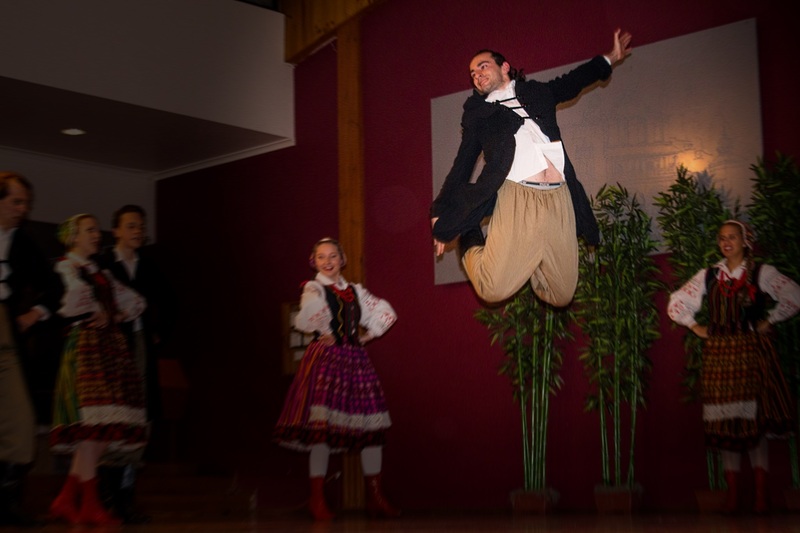 At my audition, the producer was most attracted to the “Polish dancing thing”, and when introduced on the show, I was called “Daniel, the folk-dancing lawyer”! I feel privileged to have been part of Polonez for the past 12 years. I look forward to celebrating the 50th anniversary next year, by honouring those whose hard-work and determination have resulted in today’s ensemble. Without their efforts, Polonez could not have facilitated so many of the things I have enjoyed in my life to this date. By providing me with so much “stuff”, Polonez has served me in ways beyond contemplation. For that, I am, and will always be, tremendously grateful. 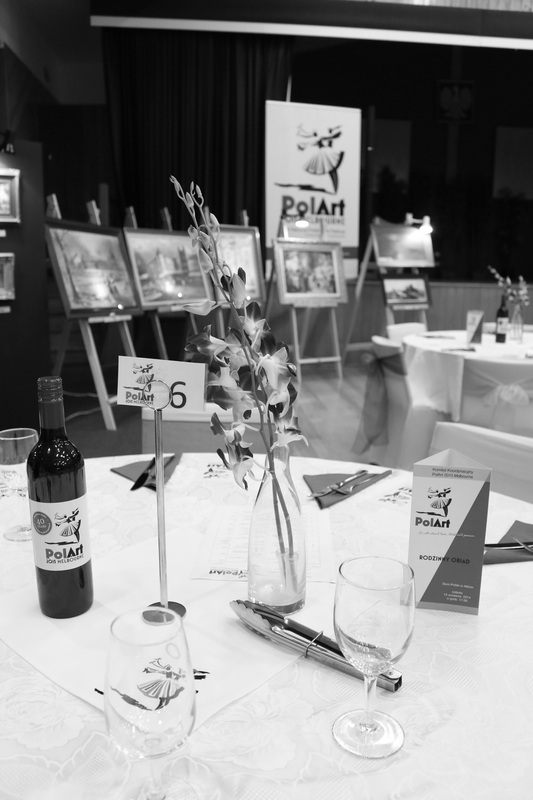 Polonez recently was invited to perform at the Polart 2015 Fundraising Dinner. 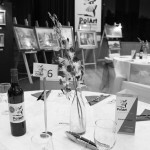 The event held at the Polish club Albion with all proceeds going towards the funding of the up coming 2015 Polart Festival to be held in Melbourne. 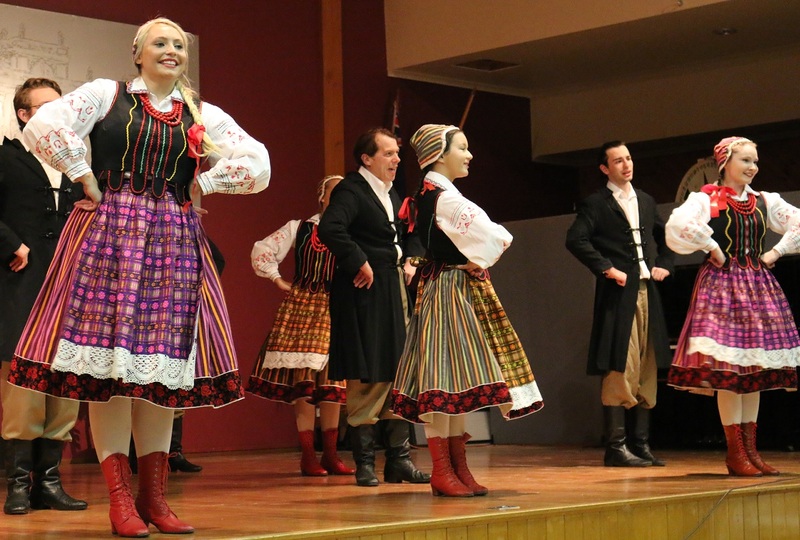 Polonez performed to a full house of patrons with a dance from the Podlaski region.